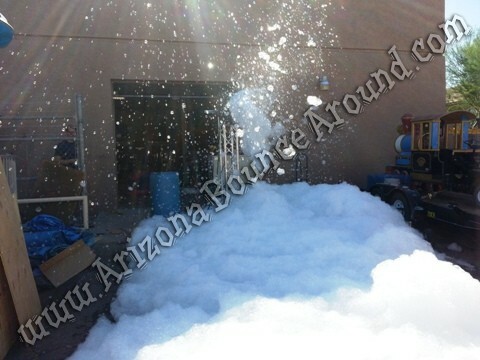 Our high output foam cannon rental price includes foam fluid and a Staff to operate the foam machine the entire time. 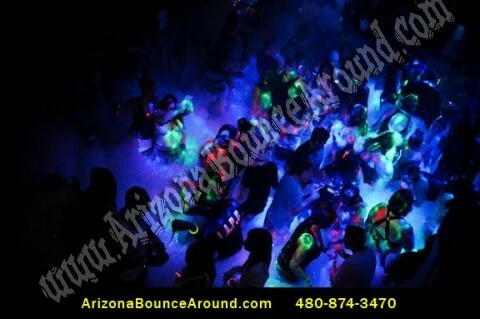 Whatever your foam party needs are, we can accomadate them. Foam parties have been going on for ages but are so much fun. Our high output foam machines will produce lots of foam at your event. 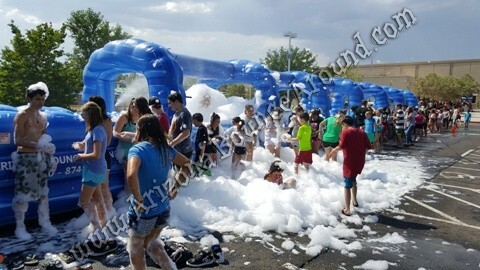 The foam can be sprayed on the ground, on one of our big water slides or inside a foam pit. It also makes our Inflatable slip and slides way better.